MOVE IN READY HOME in desirable Las Sendas. The light, bright, open floor plan with vaulted ceilings also features an upgraded wall of windows that flood the home with natural light. This meticulously maintained home has 3 bedrooms, 2 full baths, kitchen with stainless steel appliances & island overlooking the great room living area. Perfect size backyard is lushly landscaped as a tranquil retreat and entertainment paradise, and is also large enough for a pool or whatever your heart desires. HOA includes all the Las Sendas amenities...BEAUTIFUL Clubhouse, Weekly Activities, Workout Facilities, Heated Pools, Spas, Parks, Tennis, Golf, Walking Trails, Restaurants, etc. 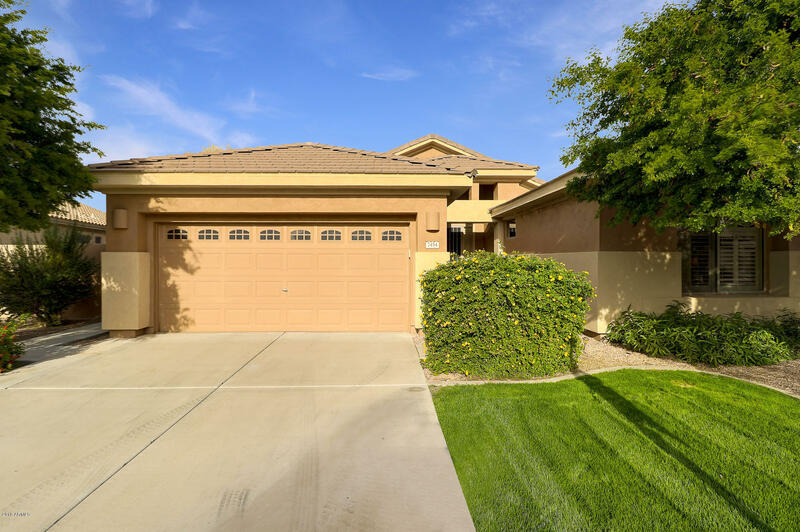 Just minutes away from the 202 Freeway, Saguaro Lake, Grocery Stores, etc.